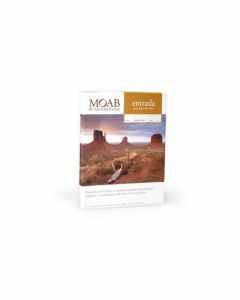 Each of these items makes for outstanding prints, and thus outsanding stationery. Our ink jet photo papers are some of the best out there, and our prices are the most competitive. Make sure you take a look at all of the options below for all of your photo and stationery printing needs. 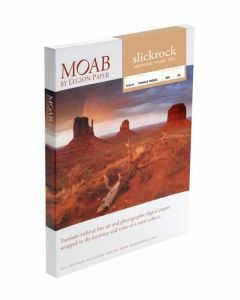 Moab by Legion Paper 5X7 300gsm, 100% cotton, double-sided, acid-free, buffered, bright white, semi-smooth matte. 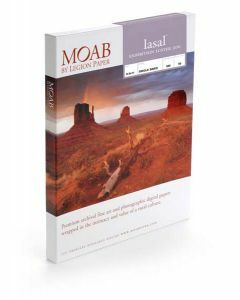 To avoid printer damage, check your printer user manual to ensure it can print paper of this weight. 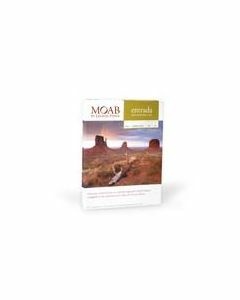 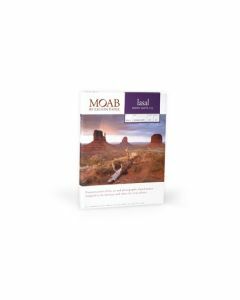 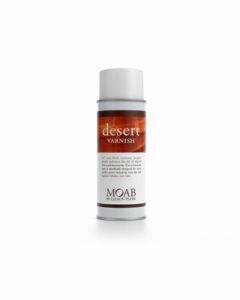 Moab by Legion Paper 5x7 300gsm, 100% cotton, double-sided, acid-free, buffered, natural white, no OBA, semi-smooth matte. To avoid printer damage, check your printer user manual to ensure it can print paper of this weight.